On Thursday 31st January, we attended Carlisle Skills Fair at the Sands Centre in Carlisle. 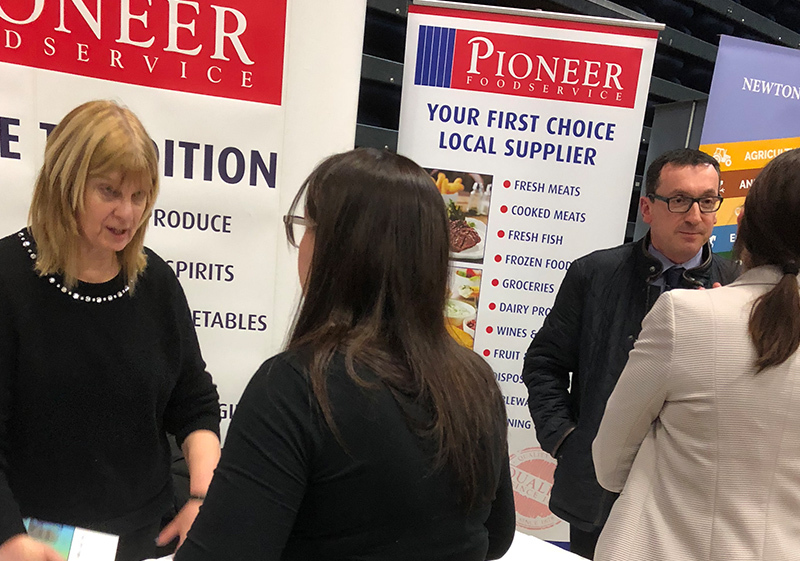 The skills fair is an event where employers from the city come together to showcase career opportunities to those looking for new careers, advice or job opportunities. 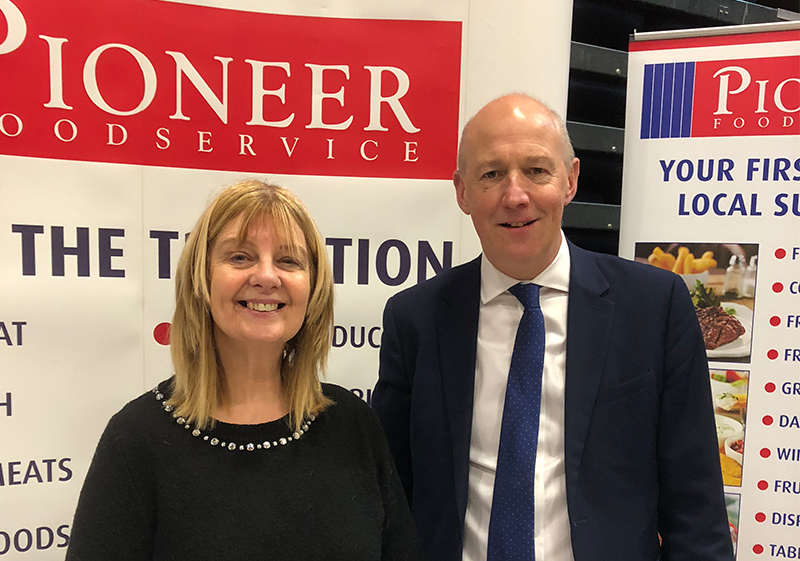 Organised by John Stevenson, MP for Carlisle, the event is not only attended by local employers such as Pirelli, H&H Reeds Printers and Tesco, but also further and higher education providers; Carlisle College and the University of Cumbria. Many school children attend each year, seeking careers advice for their future and how to take advantage of opportunities available in the city. Our HR manager, Sarah Dhesi, was on-hand to talk about our job and career opprotunities available. Our new foodstore is opening at the end of March and we have a number of brand new roles available. Once again, the fair was attended by hundreds of people so Sarah was kept busy!